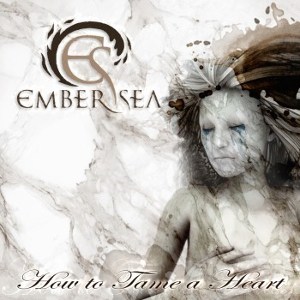 Germany, Hanover-based Metal band EMBER SEA will release their second album “How To Tame A Heart” through 7Hard on August 4th, following their 2013 debut album “Nova”. 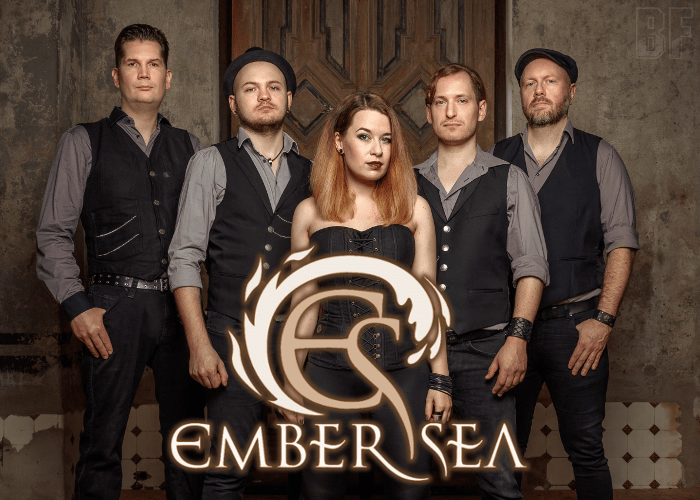 Since the band founding in 2009, they have been walking the line between Metal, Gothic and Rock, taking the best of those genres in their own style. Melodic riffs, driving rhythms, spheric keyboards, and catchy melodies, as well as the powerful voice of the singer, all of those are fusing in the songs superbly, and it will surely remain in your head. Making of “To Atlantis” has been posted on their facebook page. If you are interested in the video below, you should also check on it. September will see the group touring at clubs in Germany to present the new songs on stage.